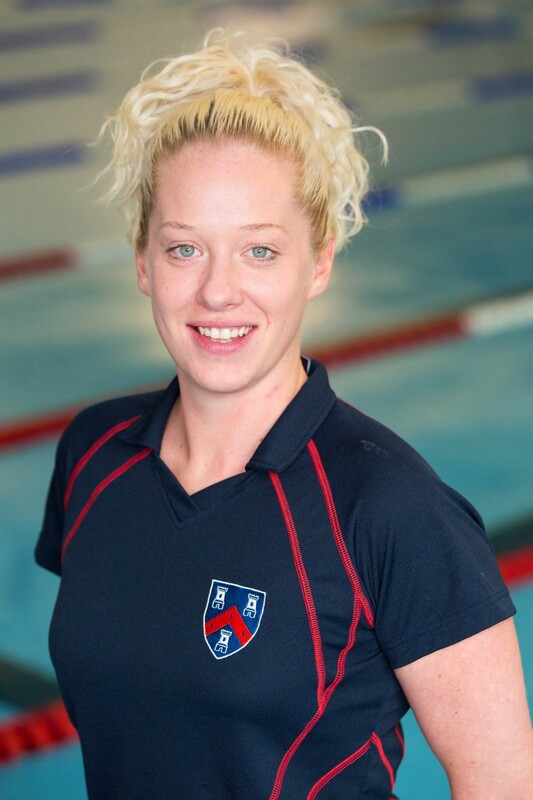 Plymouth Leander’s Robin Armayan and Mount Kelly’s Emma Collings-Barnes have been selected to take part in a national flagship coaching programme. The pair have secured places on Swim England’s Coach 2024 Programme which aims to support and mentor coaches who are working at the upper level of the England Talent Pathway. More than 50 coaches applied for the scheme and 18 were chosen to complete the 14-month learning journey, which covers a wide range of topics that aim to enhance technical knowledge, personal and interpersonal skills and enable them to better support their athletes. 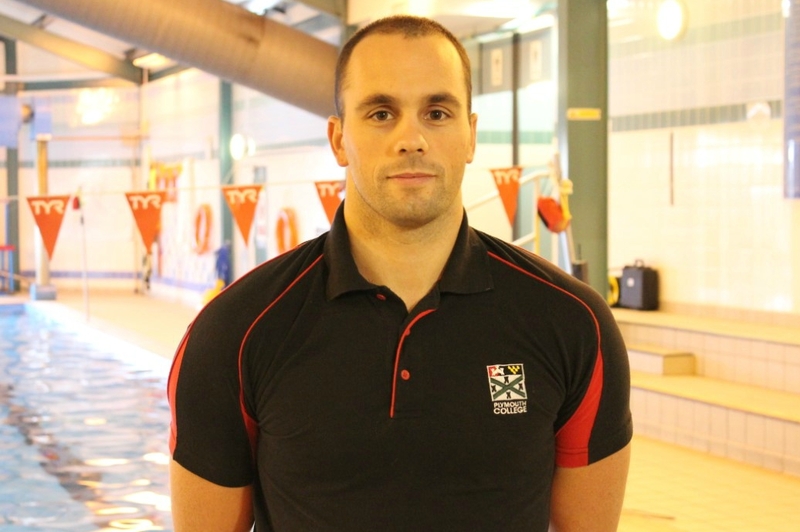 Plymouth Leander Armayan said: “I feel honoured to have been selected for the 2018-19 Coach 2024 programme. “It is a great opportunity to learn from the best and develop myself further, to be in a better position to help the athletes I coach on a daily basis. Mount Kelly’s Collings-Barnes added: “It is a huge honour to be selected onto the Coach 2024 programme.